In 2016, Jake and our friend Ben started a community called Florida Film Takeover (FFT). 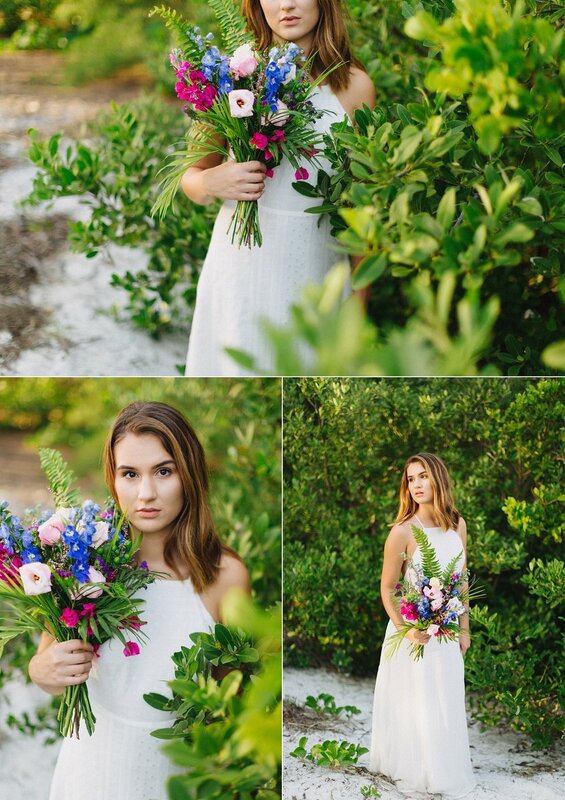 There is much more details about that coming in our Best of 2016 blogs, but for now, please enjoy this beautiful boho inspired bridal session from one of the FFT meet ups in Longboat Key. 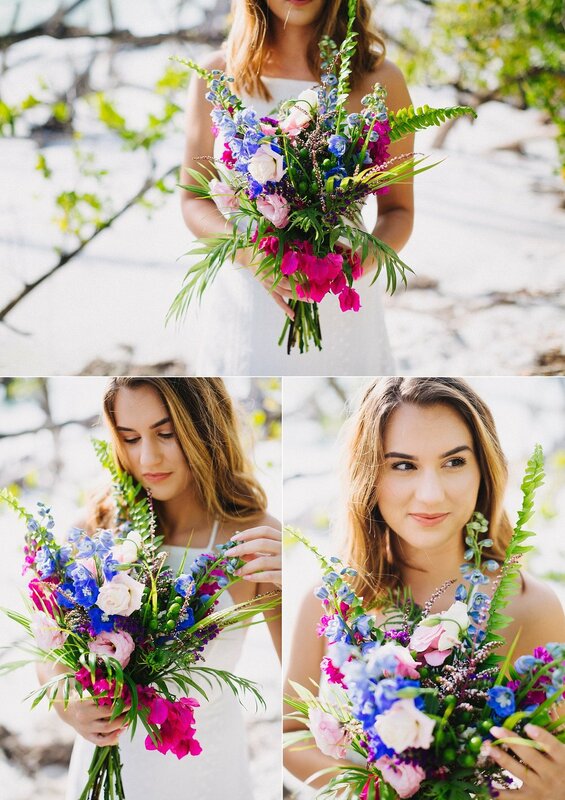 Also, a HUGE SHOUT OUT to Shelby Murray for this beautiful bouquet!